2,3,4,5 Stage External Oil Pumps. 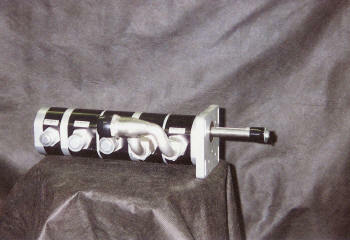 Can be used for wet and dry sump applications. Fuel and Oil Stages available.